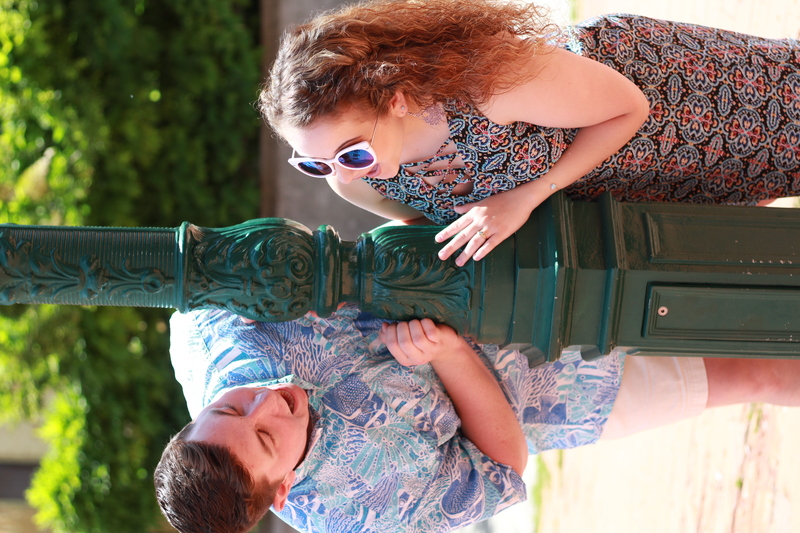 After a full day of ministering to our troops at Aviano, the University Singers were able to have a few hours to tour the island of Murano. Murano is one of the Venetian islands, and is known for the many glass-making factories that produce bright and colorful Venetian glass which makes the island world-famous. This day was also a day of “firsts” for a few of the team members. We took a train to the docks, in true European style, and saw our first glimpse of the floating city. After playing tourist during the morning, we hopped back onto the train and returned to Pordenone to prepare for another great evening of ministry. 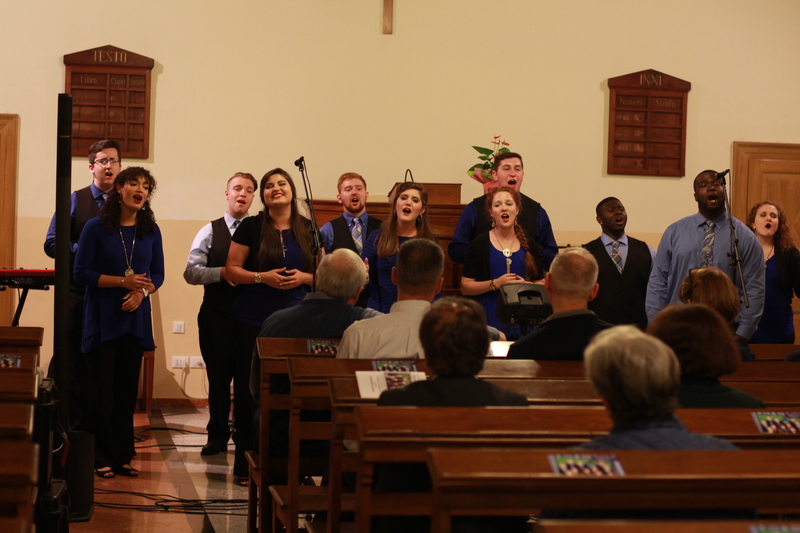 During OFC 2015, we had the opportunity to sing in a small Italian Baptist church. We had made many personal connections during our last visit and all of the returning members were ecstatic about ministering to these sweet souls again! The Singers did experience a few technical difficulties with our sound equipment, but God was and is faithful. One of the members of the congregation just so happened to have experience as an electrician. Alex was his name, and he pinpointed the source of the problem and we were able to reroute chords in order to project sound into the building. God always makes a way for those who trust him! The unique thing about singing at Pordenone Baptist Church is that everyone spoke Italian. We were singing in English. We carried on conversations with the people of the church, to the best of our ability. They were gracious and loving and we saw the love of the Lord on their faces; we could tell they were excited about us being there. There is a verse in The Blood Song that states that though we are all different, the God we serve is the same. At the end of it all, it doesn’t matter where you come from, what language you speak, or the color of your skin; we are all one in Christ Jesus. There are no barriers with Him. We saw tears on their cheeks and we knew that they had received the message of the songs. One lady, Nadia, actually missed our concert due to work. She arrived as we were packing up, and asked if we would sing a song for her. We were pleased to sing and she loved it!